When it comes to pests in the home, bigger is not always scarier. Termites are one of the scariest of home pests – not just because of the damage that they can cause but also because they can work unseen to the naked eye for ages. In fact, when you first see termite damage, you may find that it is already progressed pretty far. 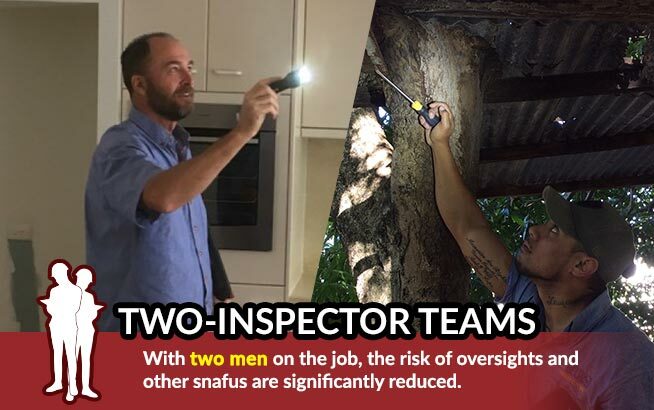 Because detecting termites with the naked eye is so difficult, a wide range of technology has been developed to give pest inspectors the upper hand. The technology uses a range of thermal imaging cameras, radar equipment and possibly even a borescope. It has also been found that specially trained dogs are also very effective at sniffing out termites. Of course, not everyone likes dogs and, in this event, technology gets the upper hand. All of these techniques can be employed to accurately and effectively locate the source of trouble early on making effective treatment simpler and easier. The least invasive of these is probably the termite detection radar. There are few surfaces that this radar cannot penetrate and it thus gives accurate and definitive proof of infestations. Because the radar can penetrate carious surfaces at reasonable depths, there is no need to open up sections of the walls. The added advantage is that the termites continue undisturbed – they remain blissfully unaware of what is coming and thus do not have time to scurry and infest new areas of the house. This makes treatment a lot easier and more effective. These devices emit radar signals that are specifically designed to identify termites. There are any number of building materials that go into the construction of a building, including concrete, timber and drywall, and the signal can penetrate all of these. 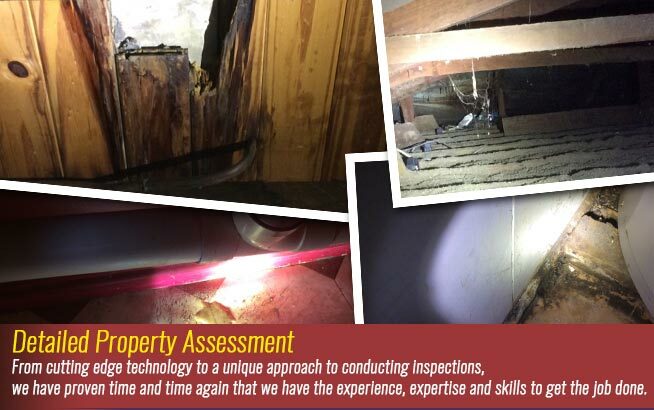 This technology allows a pest inspector to identify the problem without having to find crawl spaces, etc. Termites remain undisturbed making locating and eradicating them a lot easier. This method also allows you to dispense with the “spray and pray” method of pest control. 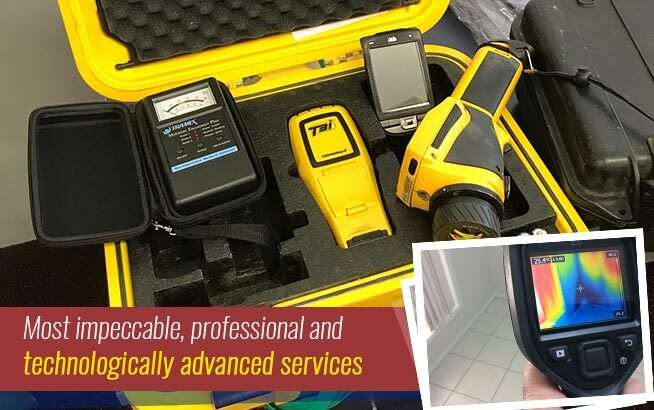 Along with thermal imaging moisture detection, termite detection radars are likely to be in the arsenal of any professional building inspections team. 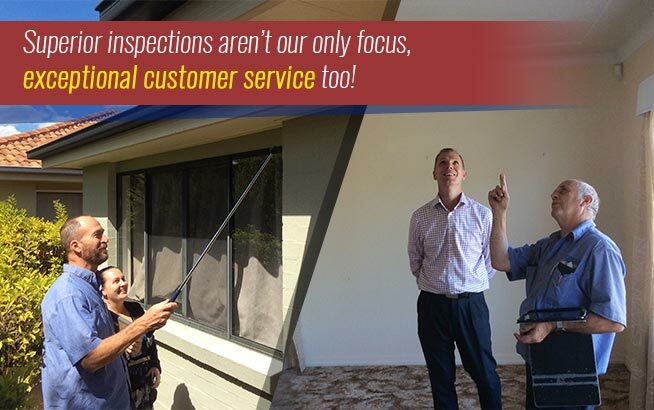 With the termite problems in Australia being on the increase, it is quite reassuring to know that your pest control experts are well-equipped to safeguard your home. 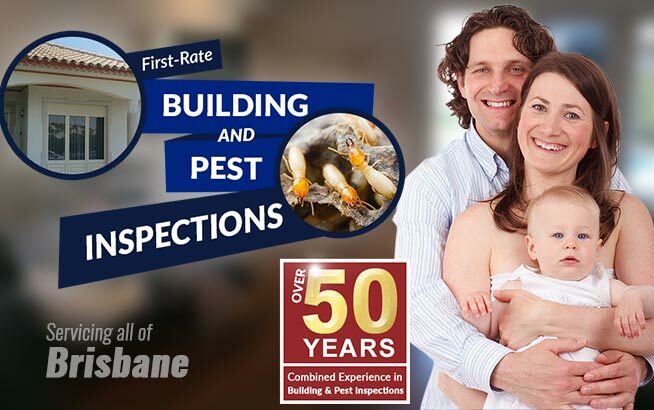 If you are buying a new home, this technology will allow you to invest your money with confidence, knowing that pest problems are not a part of your foreseeable future.